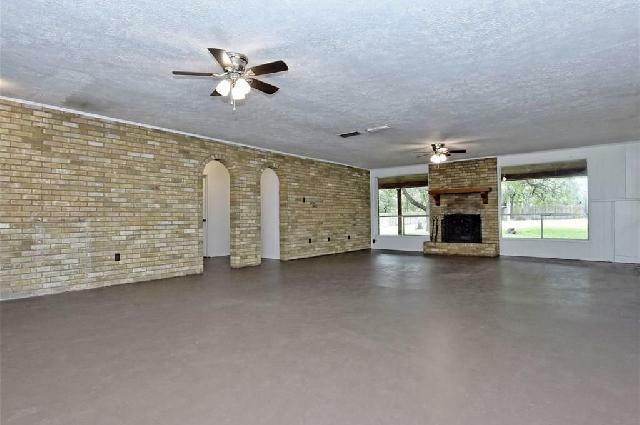 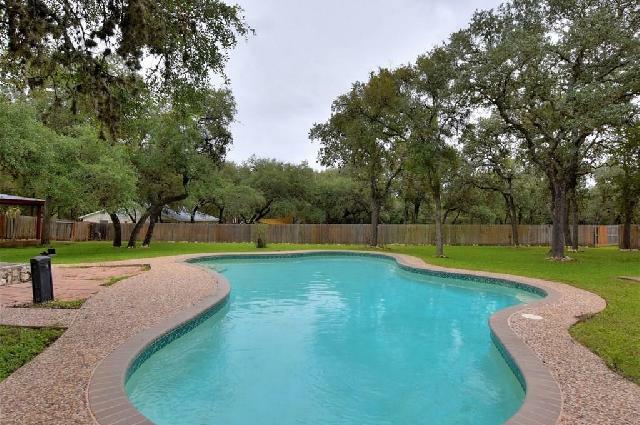 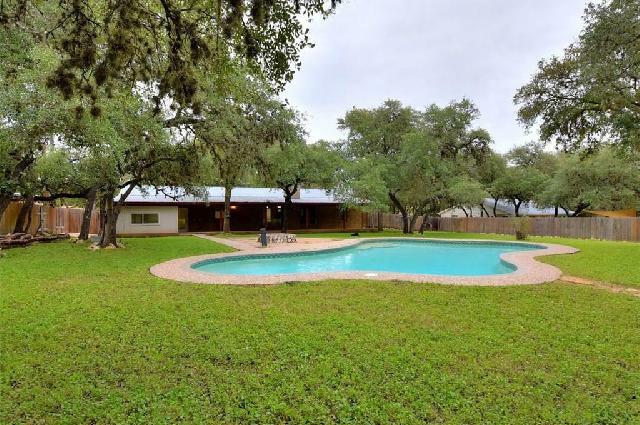 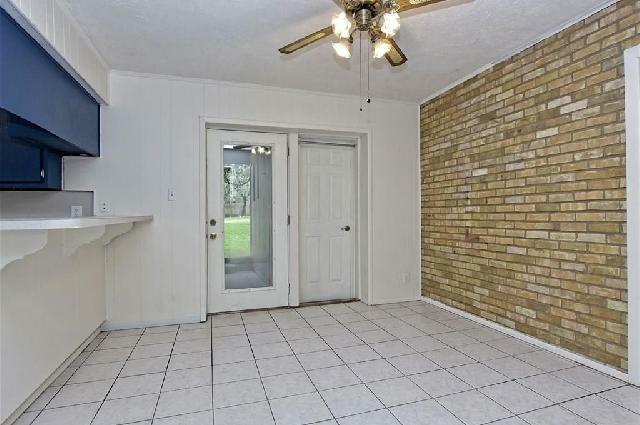 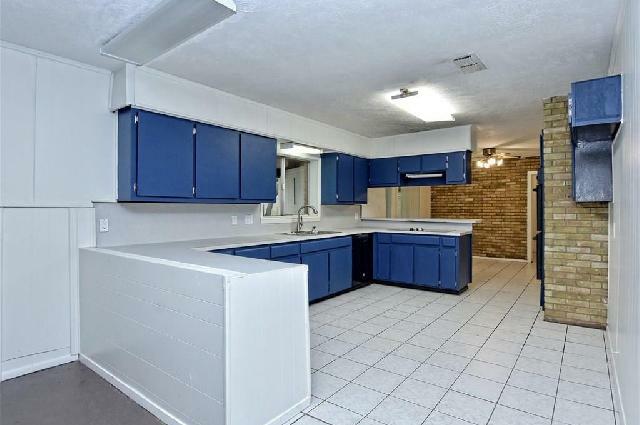 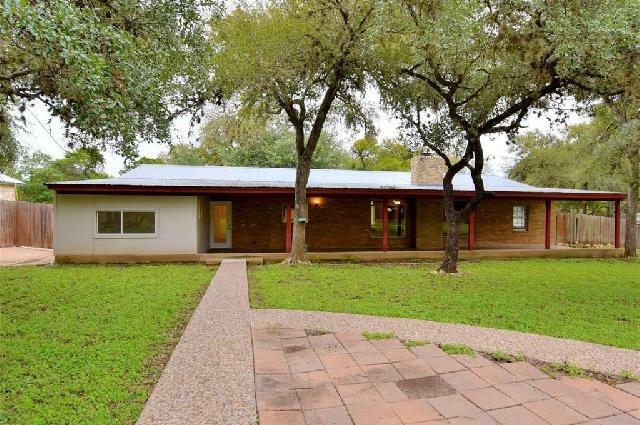 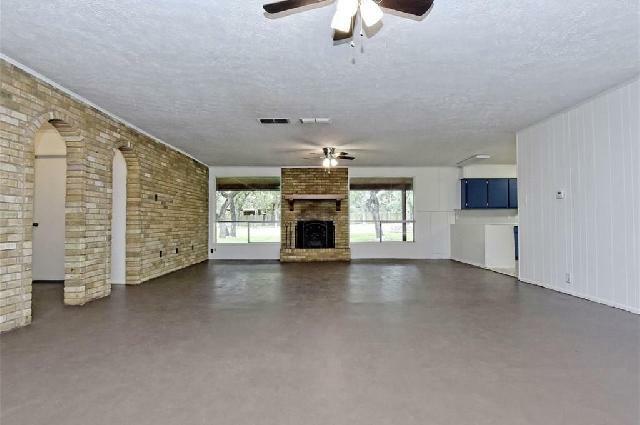 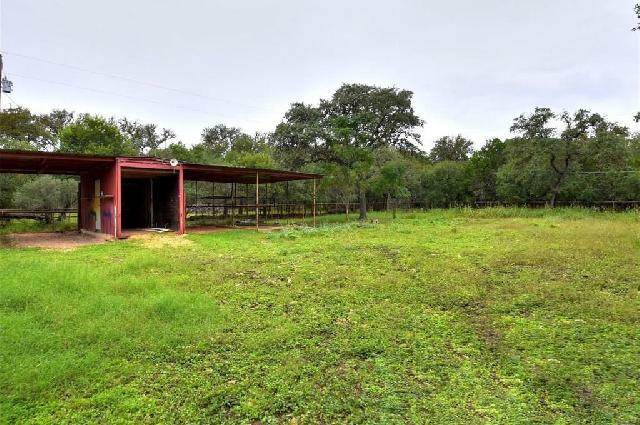 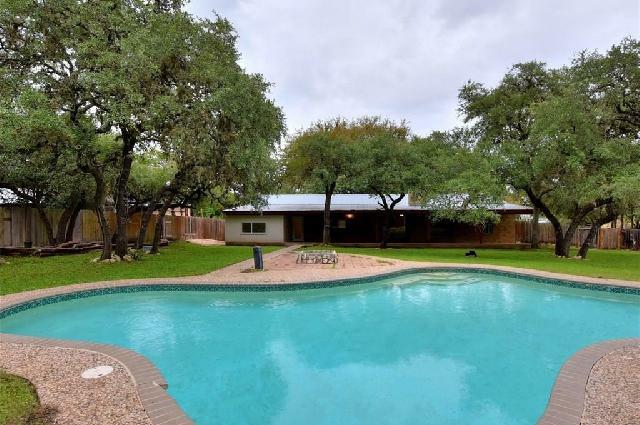 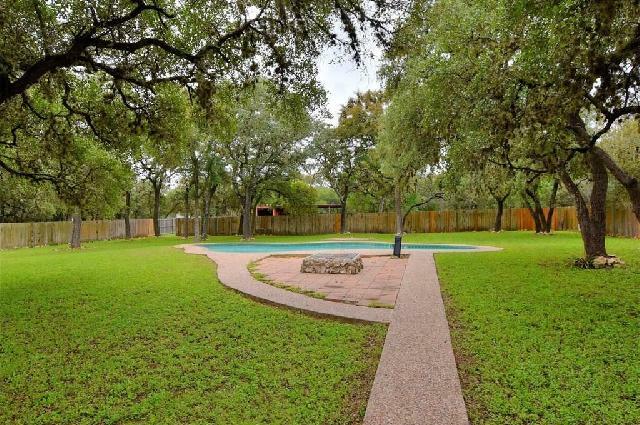 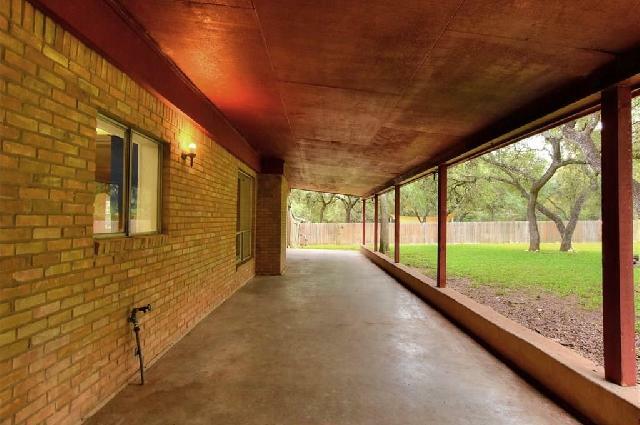 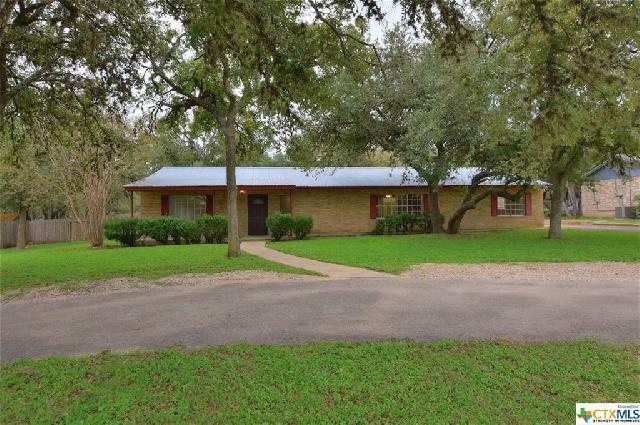 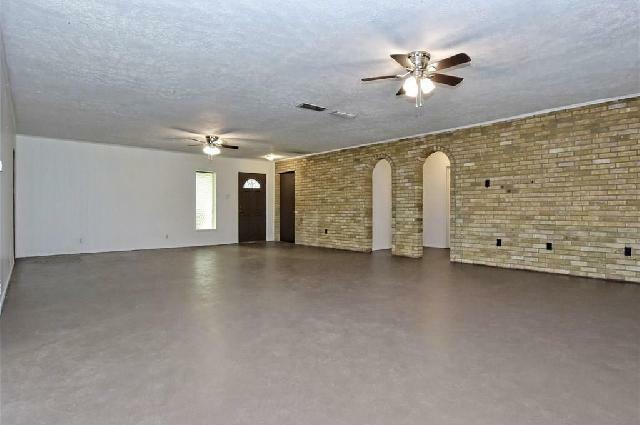 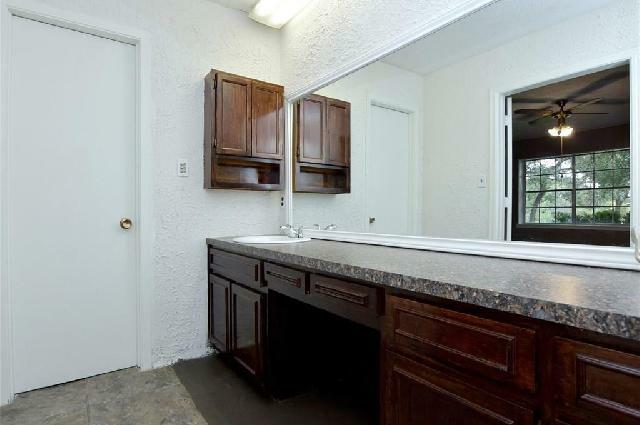 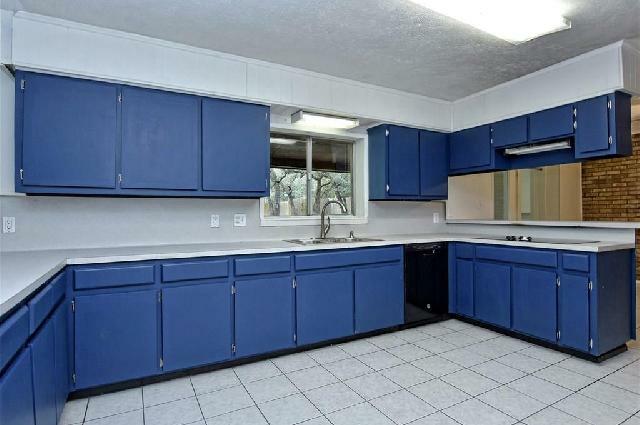 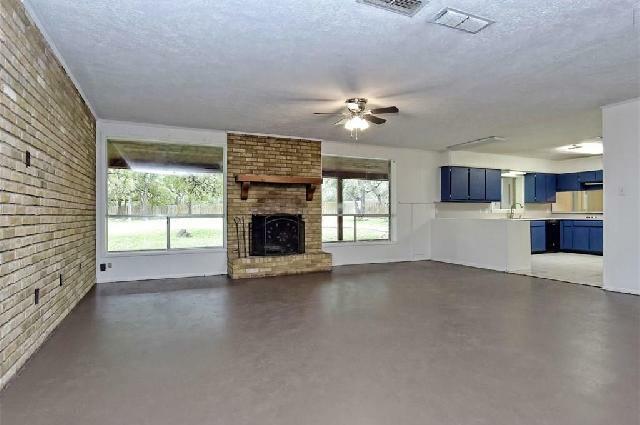 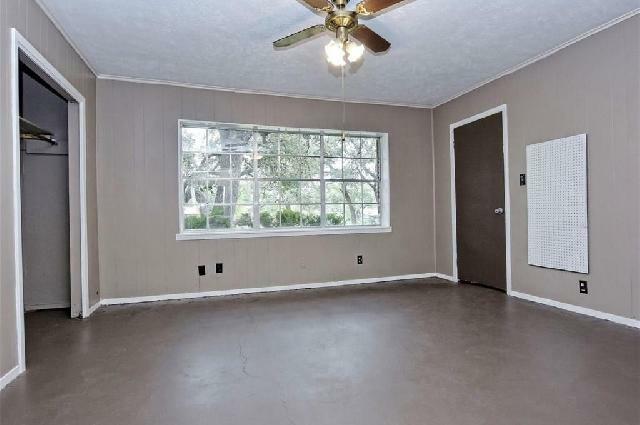 So much space in this ranch-style home located outside of the San Marcos city limits. 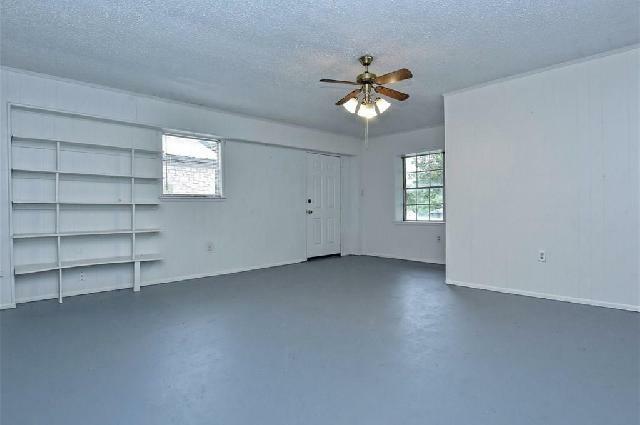 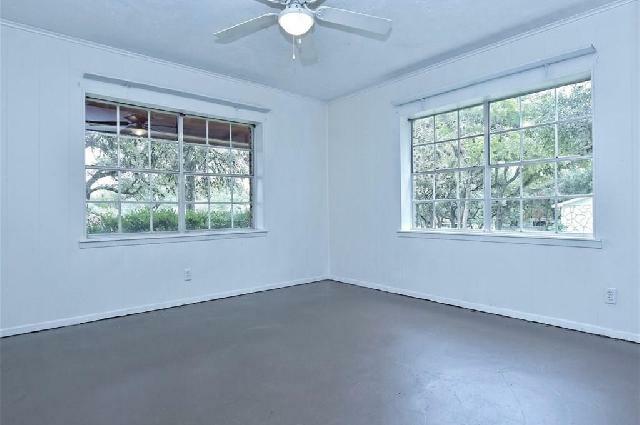 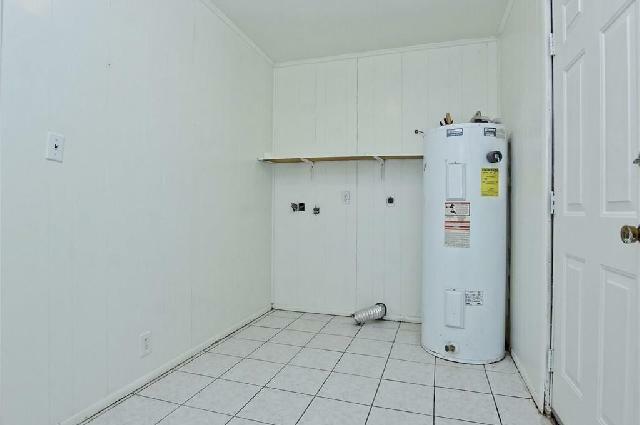 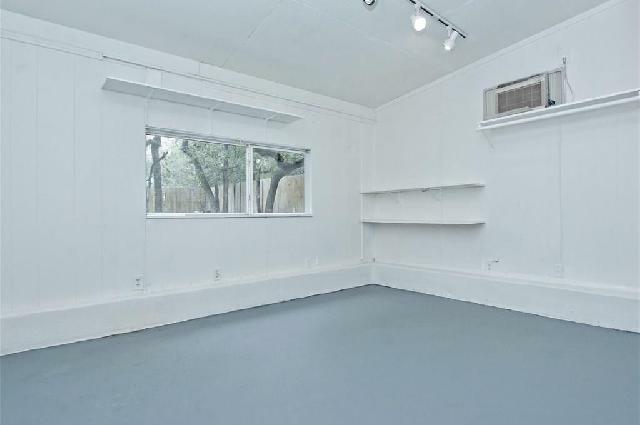 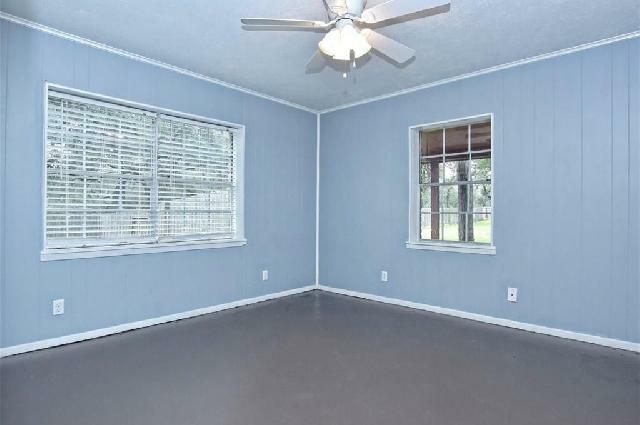 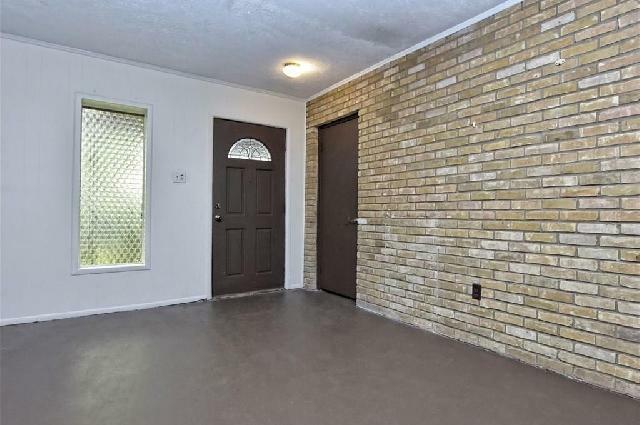 Four bedrooms, a bonus room, open concept for entertaining, and a wood-burning fireplace. 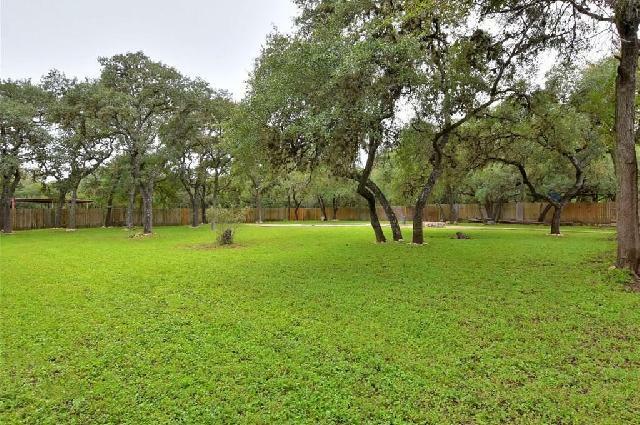 Enjoy an acre of beautiful property with shade from mature oak trees, a fenced-in backyard for privacy, a large covered back porch, RV/boat storage, and a well-maintained in-ground pool. 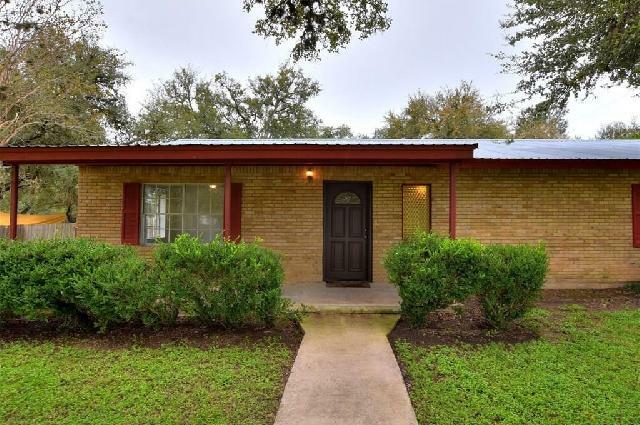 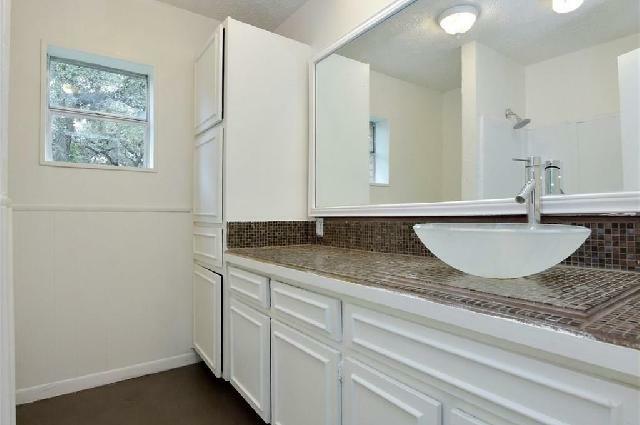 Quick access to schools, the outlet malls and IH 35. 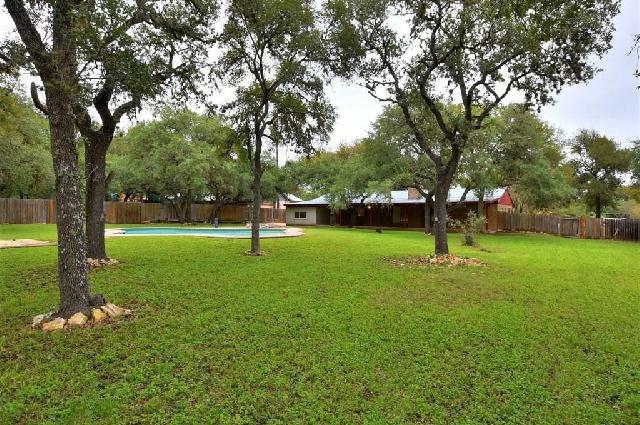 No HOA and lower property taxes than homes in the city limits.